Presagia Sports’ New Website Is Here! We’re proud to announce the launch of the new and improved Presagia Sports website! This latest version offers an enhanced user experience through a fully responsive design, encouraging easier access to information about Presagia’s Athlete Electronic Health Record (EHR) solutions. It also includes useful resources on athlete health management best-practices to help athletic trainers and other sports medicine professionals improve how they manage athlete health data. With its modern design, the new website offers a fresh look for visitors. 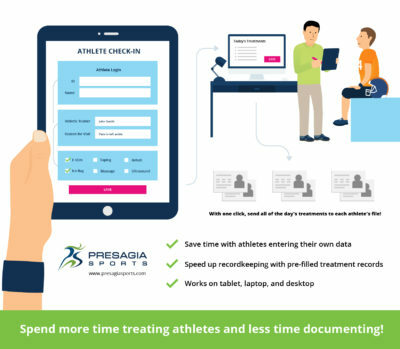 The rich content captures Presagia Sports’ mission to simplify sport medicine professionals’ day-to-day life by centralizing and managing all of their athletes’ health data, including illnesses, injuries, concussions and treatments. 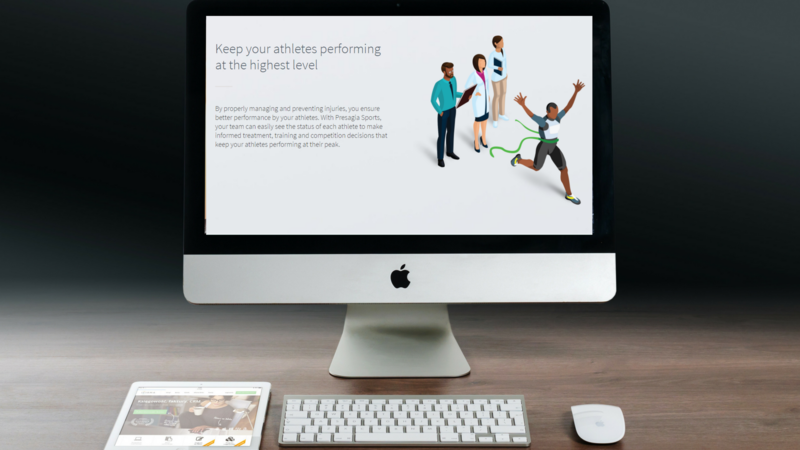 The website offers further details on the features and benefits of Presagia Sports, and also includes testimonials and case studies from our happy customers around the world to explain the real-life benefits of going digital with athlete health. “The idea behind the redesign of Presagia Sports’ website was to create a cleaner, simpler and easier experience for visitors to access the information they need to understand our solutions and how they will benefit them,” states Mitchell Slutsken, Director of Presagia Sports. “We are constantly looking to innovate and push the boundaries of the sports medicine industry, and this new website reflects this goal.” The new website is now live and check it out here to let us know what you think! About Presagia Sports Presagia Sports is a secure web-based and mobile-accessible multi-sport Athlete Electronic Health Record (EHR) with a built in concussion assessment system, that athlete health professionals can rely on to centralize and manage data, including injury assessments, medications, treatments and more. 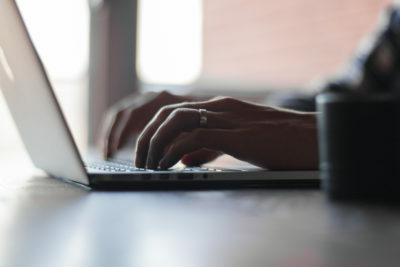 It also provides real-time reporting and communication tools to connect the medical team in support of collaborative healthcare. Going the Extra Mile: Presagia Sports’ Service Desk is Live! Spend more time treating athletes: let them do their own documentation! 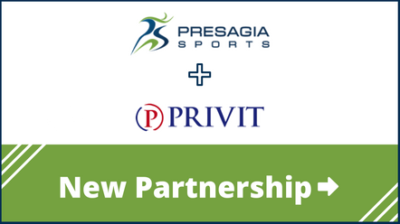 Montreal, Canada -- Presagia Sports announced today a new partnership with neurotechnology provider CogniSens, in a move that unites cutting-edge technological solutions for enhancing athlete health, performance and concussion management. As the leading provider of cloud-based Athlete Electronic Health Record (EHR) systems, Presagia Sports is a trusted source for software that improves athlete health management and rehabilitation. 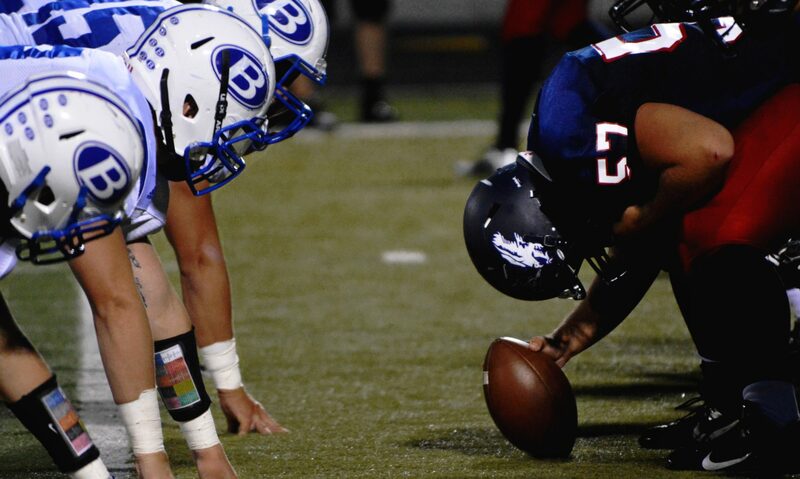 The system comes complete with a mobile-accessible SCAT3 concussion assessment tool that athletic trainers can use anytime and anywhere with their smartphones or tablets. CogniSens specializes in technologies that are proven to enhance performance and provide cognitive medical support for athletes. 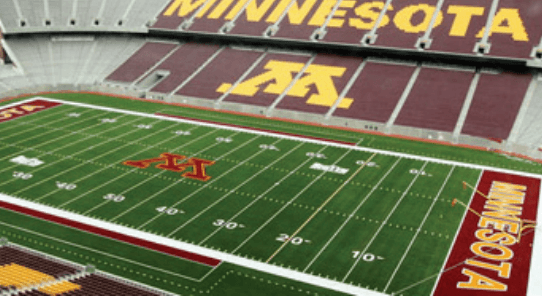 Their world-renowned NeuroTracker technology trains athletes to track multiple objects at high speeds in order to improve performance on the field. In addition, the data derived from NeuroTracker can be used in baseline measurements to guide concussion management and return-to-play decisions. “Our shared focus on improving concussion management is a key facet of our partnership,” said Mitchell Slutsken, Director of Presagia Sports. “Working with CogniSens will allow us to ensure that sports teams and institutes have the most advanced technology available to make accurate health decisions for their athletes, while simultaneously working to enhance their performance.” Sports organizations are increasingly recognizing the need to remain at the forefront of technological advances in order to promote athlete safety while retaining their competitive edge. With CogniSens and Presagia, organizations will be able to design programs with a dual focus on athlete health and performance -- for instance, concussion management programs can use Presagia’s SCAT3 assessment tool alongside NeuroTracker software for assessing and improving awareness and focus. 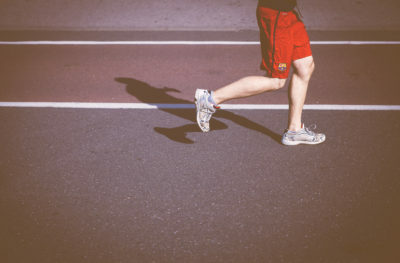 According to CogniSens CEO Jean Castonguay, the synergy between CogniSens and Presagia Sports made a partnership “too attractive to pass up.” "We are thrilled to begin a partnership with Presagia,” he said. 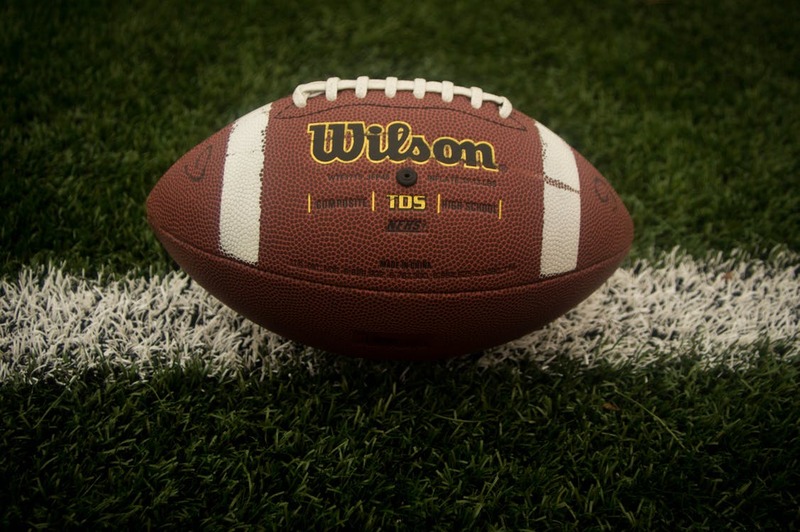 “Practitioners of sports medicine can benefit greatly from our technologies, and offering NeuroTracker alongside Presagia's EHR and concussion management system gives immense value to them. 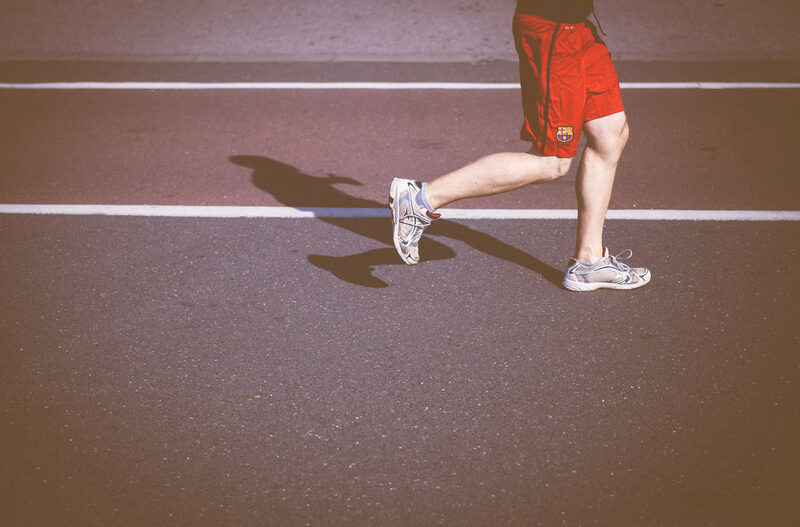 ” Presagia and CogniSens technologies can be found improving athlete health around the world. Contact us to learn more about Presagia Sports and CogniSens or to schedule an online demo! About Presagia Sports Presagia Sports is a secure web-based and mobile-accessible Athlete Electronic Health Record (EHR) and concussion assessment system that centralizes athlete health data including injuries and illnesses, treatments, surgeries and medications. It also provides real-time reporting and communication tools to connect the medical team in support of collaborative healthcare. 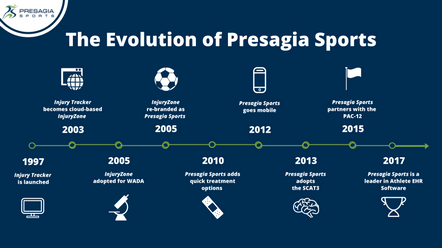 Sports organizations from Academic and Professional to Sports Medicine Clinics and Sporting Federations leverage Presagia Sports to increase the quality of care provided to their athletes. About CogniSens CogniSens Inc. is a privately-held Montreal company that commercializes human mental performance technologies developed at the University of Montreal's Visual Psychophysics and Perception Laboratory. Their three core technologies -- NeuroTracker, NeuroMinder, and NeuroBalance -- help medical and human performance professionals measure, monitor, and manage brain activity non-invasively.